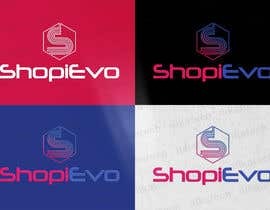 I would like a brand new logo for my company/business which is SHOPIEVO. 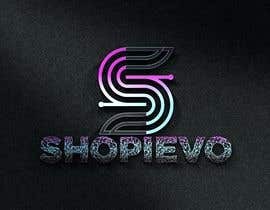 My company is focusing on internet marketing agency especially in e-Commerce marketing strategy. But from this contest, I want you to create a new logo from scratch to have some fresh ideas and look. 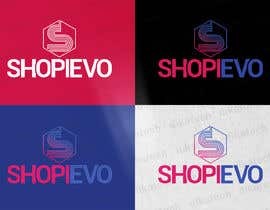 It is not necessary to have the "trolley" design because I want a fresh idea of a new symbol.. maybe something like "S" that reflect to the SHOPIEVO or any other else. 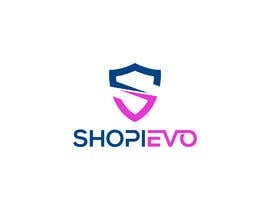 You must understand that Shopievo is not an ecommerce store but it is an agency provides online marketing services to e-commerce owners. 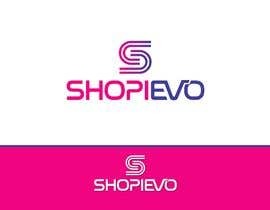 So, I think the "trolley" symbol is not suitable for Shopievo. 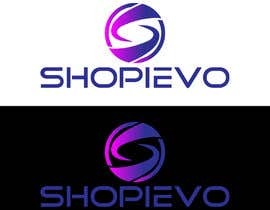 The old logo color is a combination of orange, black, and red BUT for this proposed new design logo I want a combination of Blue Purple ([login to view URL]), and Pink or maybe you can suggest me with an unique color combination. I will appreciate that. You can make it as gradient or plain colors. 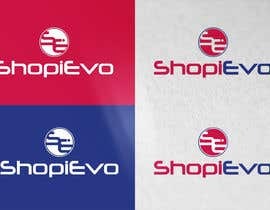 I prefer combination of Text & Symbol type of logo or Emblem type. 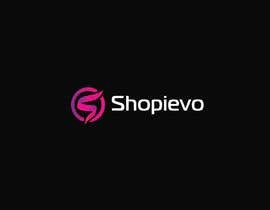 Signature type is also welcomed but important thing is unique symbol that reflected to SHOPIEVO. For your variation of ideas, these info may will help you. BUT PLEASE COME OUT WITH YOUR OWN CREATIVITY because I Don't want you copy from Google! 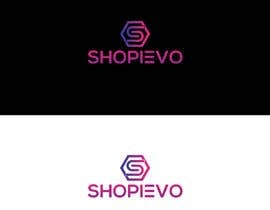 Please be aware with Copyright/Trademark issue. Thanks. I wish your design please be simple, creative and highly REMARKABLE. 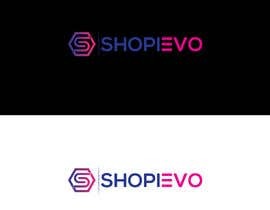 Make sure to do not copy from other sources or other free online logo platforms because you automatically will be disqualified. If you do so, there is no point for me to run this contest because I can do it by myself using that free stuffs! Final output please provide me in PSD/Ai and PNG form. Make sure text on image is in editable layer in PSD. You need to provide me with the fonts download too. Goodluck and have a nice day! :) TQ. 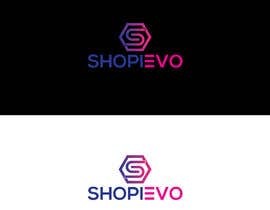 hi most of the logos are generic & overued from shutterstock, the hexagonal & circle s logos used so many times plz be aware. BUT PLEASE COME OUT WITH YOUR CREATIVITY because I Don't want you copy from Google! 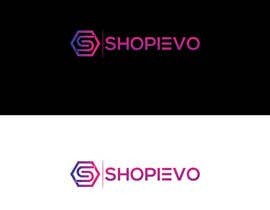 Please be aware with Copyright/Trademark issue. Thanks. 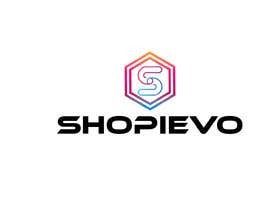 Important Note: You must understand that Shopievo is not an ecommerce store but it is an agency provides online marketing services to e-commerce owners. 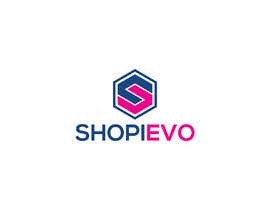 So, I think the "trolley" or "shoppping bag" symbol is not suitable for Shopievo. I'm more prefer "S" symbol instead of trolley or bag.